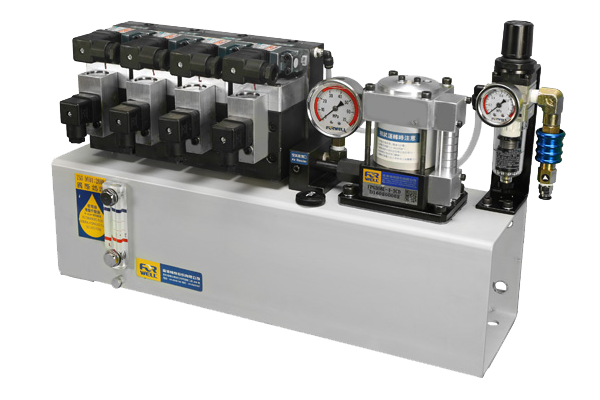 Forwell’s Quick Die Change System is an automatic die changing system that can be specifically designed for hydraulic and mechanical power presses and press production lines. 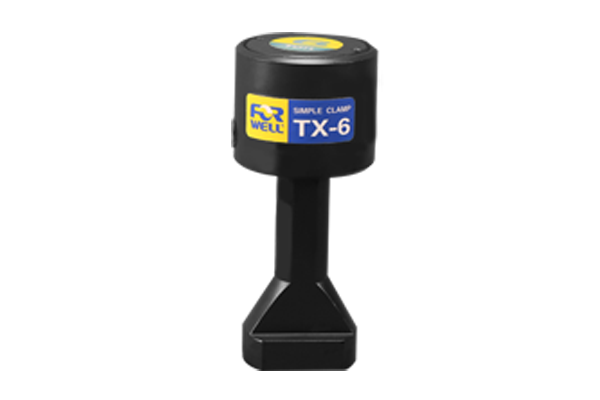 This system automates the die changing process and provides increased speed, efficiency and productivity to a workshop. 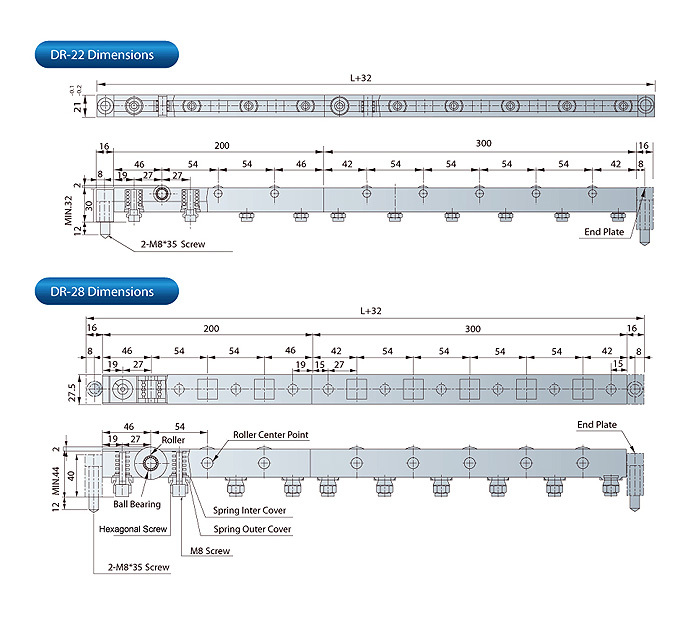 The Quick Die Change System not only reduces die change time, but also promotes diverse small batch production runs and streamlines production management. 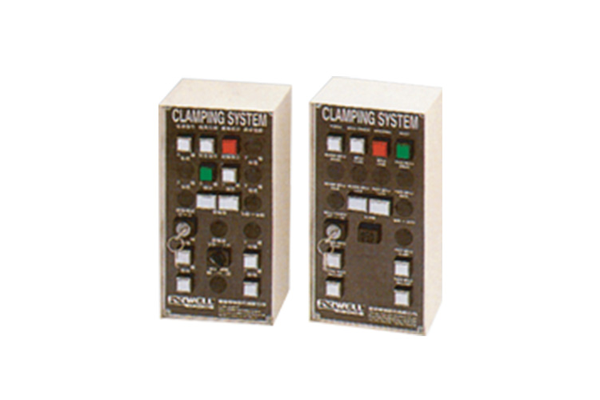 Quick Die Change Systems are becoming a standard for large manufacturers as they not only increase production efficiency, but also improve the overall working environment. 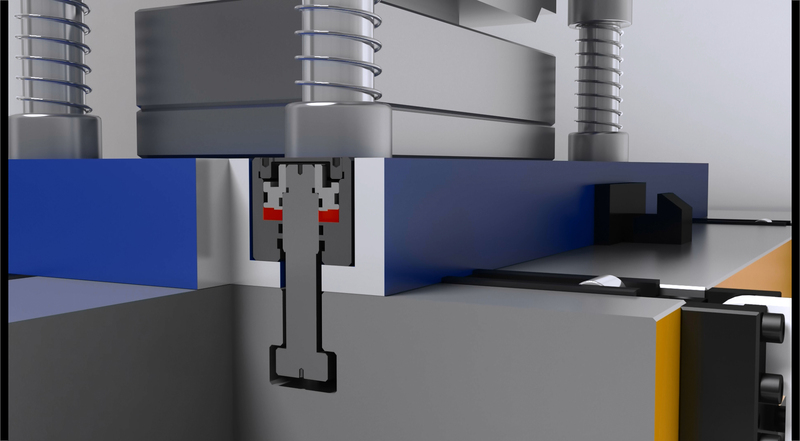 The Automatic Die Change System can be built specifically for your machining requirements and will drastically reduce machine idle time during die changes, boosting your competitiveness. 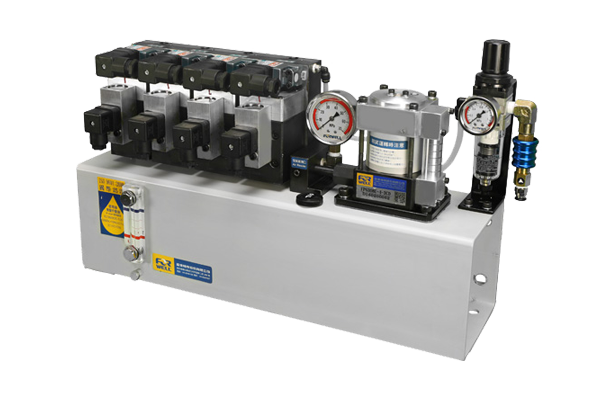 There are also a number of indirect benefits of installing a Quick Die Change System for your hydraulic and mechanical type press machines. Firstly, automated operations reduce labor expenses, but also reduce workshop accidents and the physical stresses on operators, making them more productive. 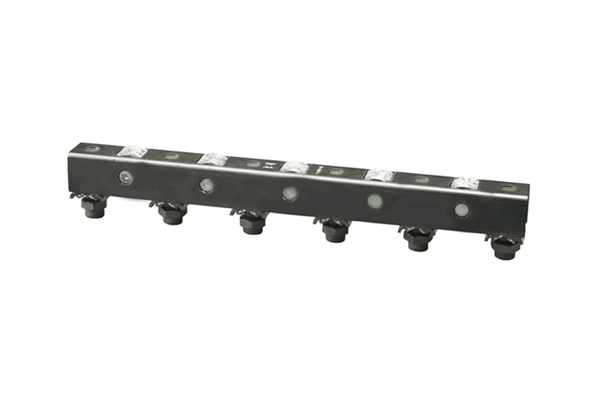 Secondly, all dies can be changed without any modification allowing for the use of standardized die and press equipment, saving costs. 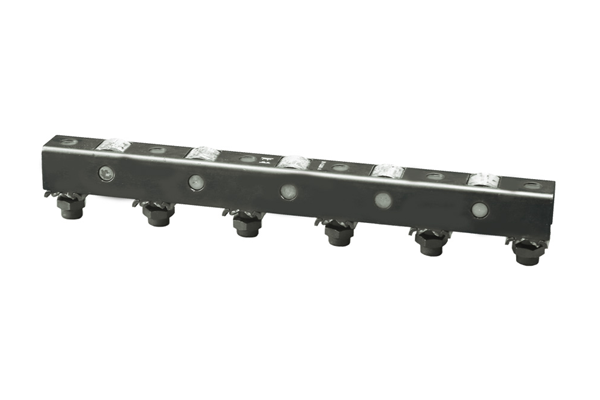 Lastly, multiple presses can share a single Quick Die Change System, further economizing on costs and resulting in higher efficiency and productivity. 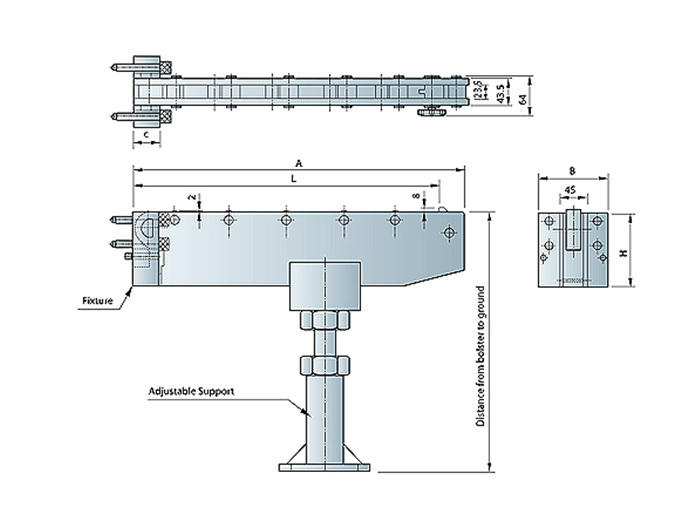 Forwell is well known for their ability to manufacture productivity enhancing systems for press machines and all kinds of hydraulic presses. With over 25 years of experience, and manufacturing facilities in both China and Taiwan, Forwell designs leading quick die change clamps, shuttle mold-carts and also fully automated quick die change systems. 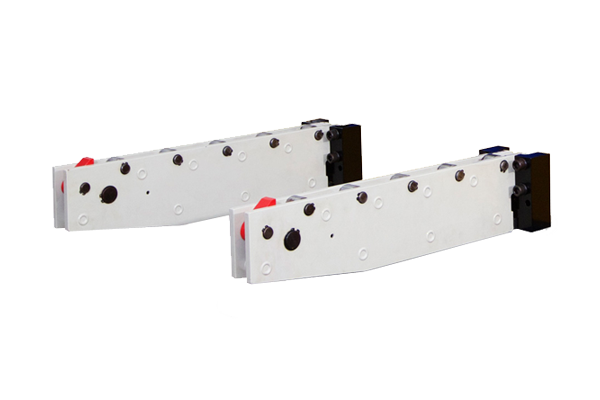 With a very driven design team that truly understand the specifics of press machines and their versatile operational capabilities, our quick die change systems are known for their efficiency and reliability. 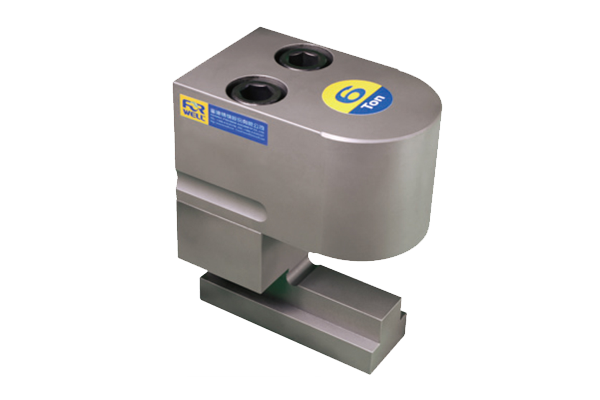 With press machine operations it is also very important to ensure safety, and our quick die change clamps, die lifting carts, and hydraulic pumps are designed to ensure safety and ease of operation at all times. 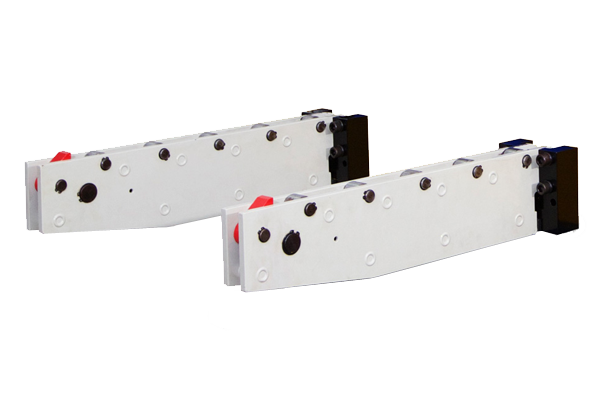 Furthermore with continual improvements and technological innovations our quick die change systems can be custom made for use with the absolute latest press machine technology. 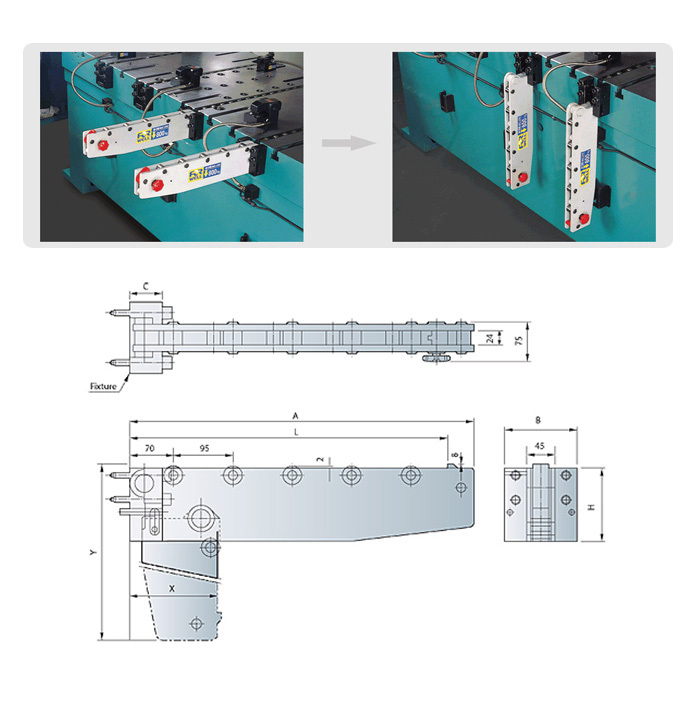 By combining a Forwell quick die change system with a press machine will certainly boost productivity and also enhance worker morale, as it is much easier and quicker to change to change heavy dies. Our expert die cart systems can also efficiently serve multiple press machines at once, making them an indispensible piece of equipment. 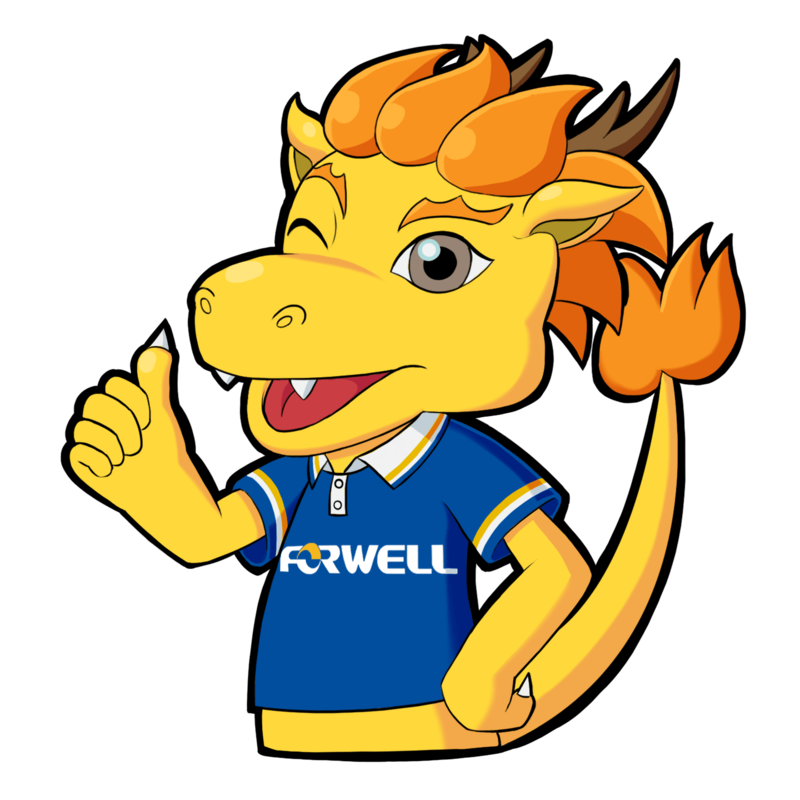 Contact Forwell today for more information on how to boost the productivity of your press production line. 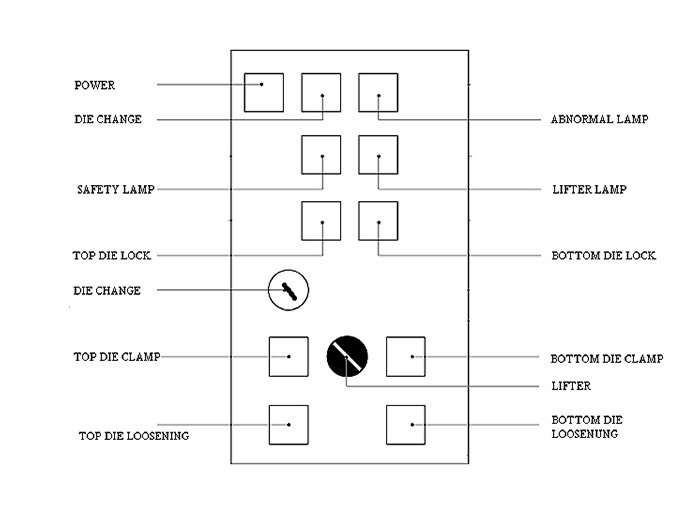 Forwell’s Quick Die Change Systems offer exceptionally accurate and efficient die changing for a wide variety of press machines, including hydraulic and mechanical presses. 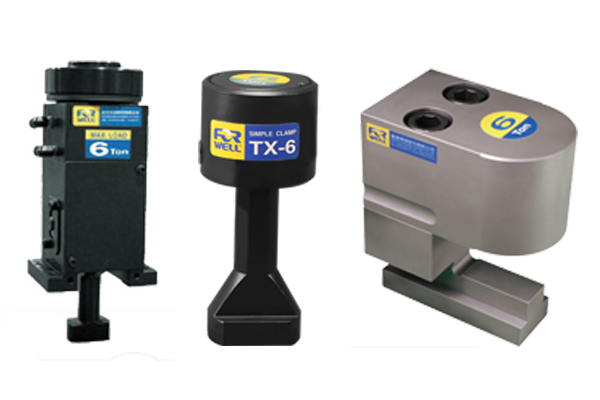 With customizable designs and a variety of systems, you can be sure to find the ideal Quick Die Change System that suits your needs. 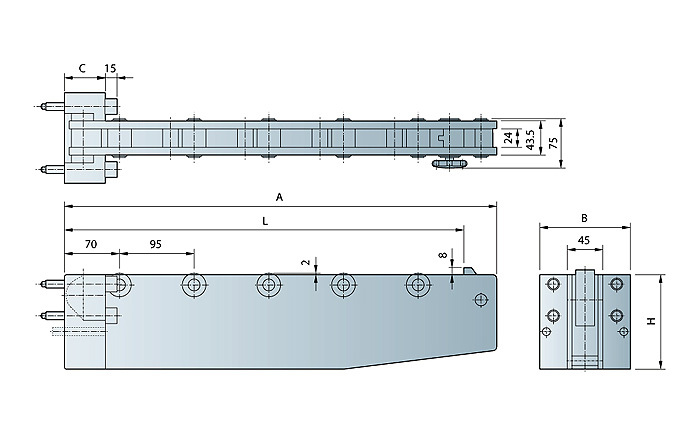 Press machines often require frequent die changes to accommodate small batch runs and custom orders. 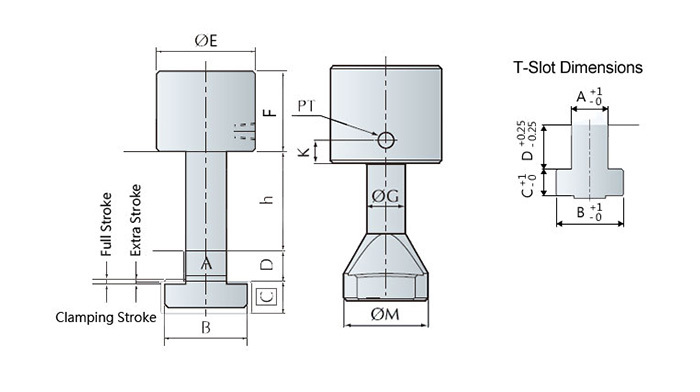 Especially for large die changing, the Quick Die Change System from Forwell can greatly decrease die change time. 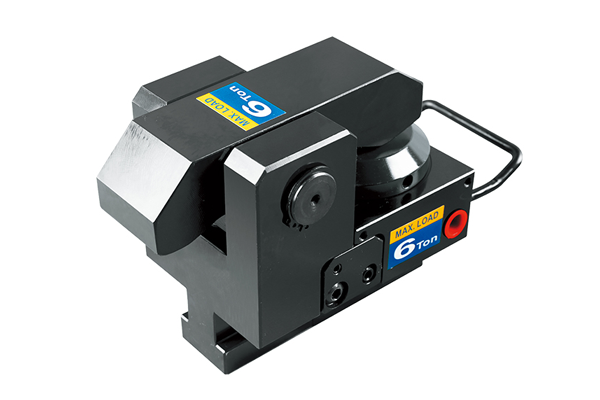 This will result in increased productivity and also much safer operations for your press machine operators. 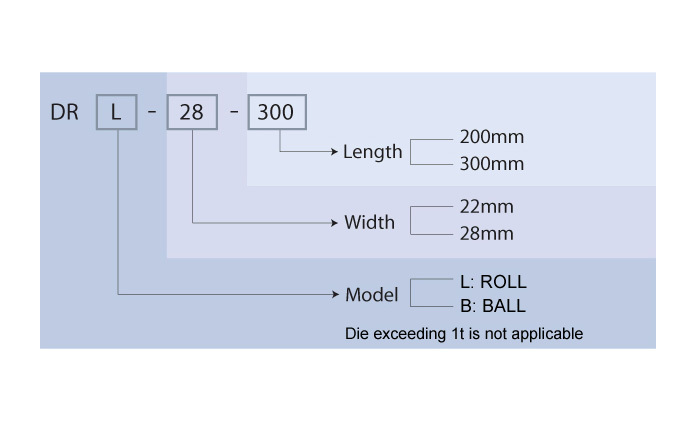 Not only will this system majorly decrease machine idle time during die changes, it will also allow dies to be changed without modification, simplifying operations and saving costs. 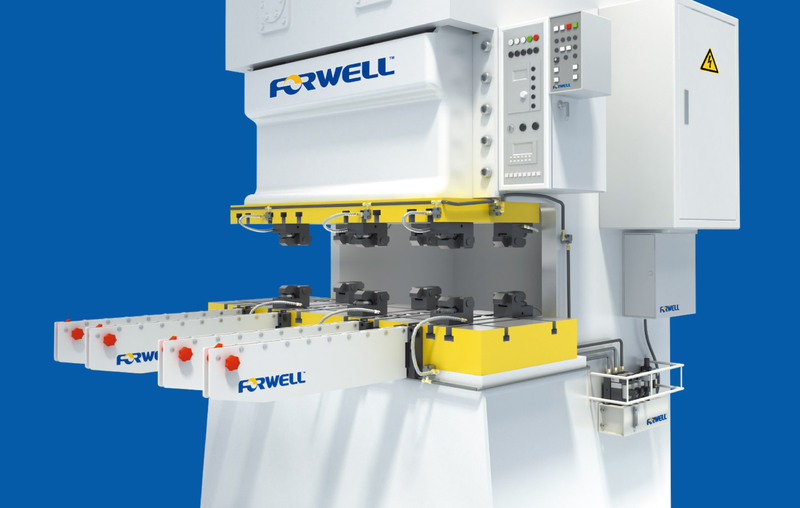 With the addition of the Forwell Die Cart System to the Quick Die Change System die changing can be completely automated, resulting in further productivity boosts and also reductions in labor costs. 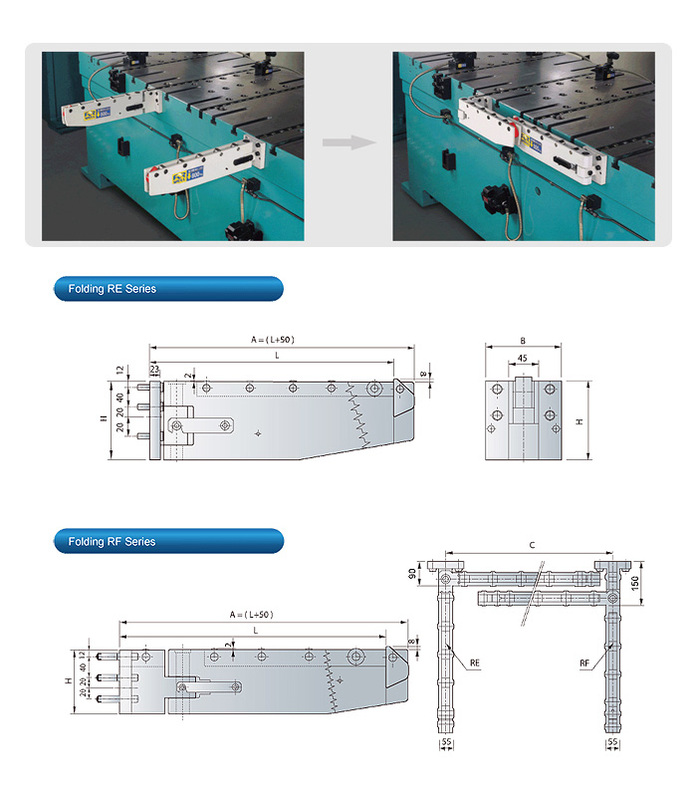 With the multiple layout options of the Die Cart System, one system can serve multiple press machines making it ideal for larger factories and workshops.